Northern foods are finding a place on the menu in Canada’s new food guide, including maktaaq, seal and berries. The last time the food guide was updated in 2007, there was a specific guide that suggested foods for Inuit, First Nations and Métis — now there's one food guide for all Canadians and more resources are coming. The guide, released last week, acknowledges barriers northerners might have to getting healthy food. It doesn't propose solutions, but Dr. Hasan Hutchinson, a spokesperson for Health Canada, says the guide helps direct government policy, so it can be seen as a call to action. 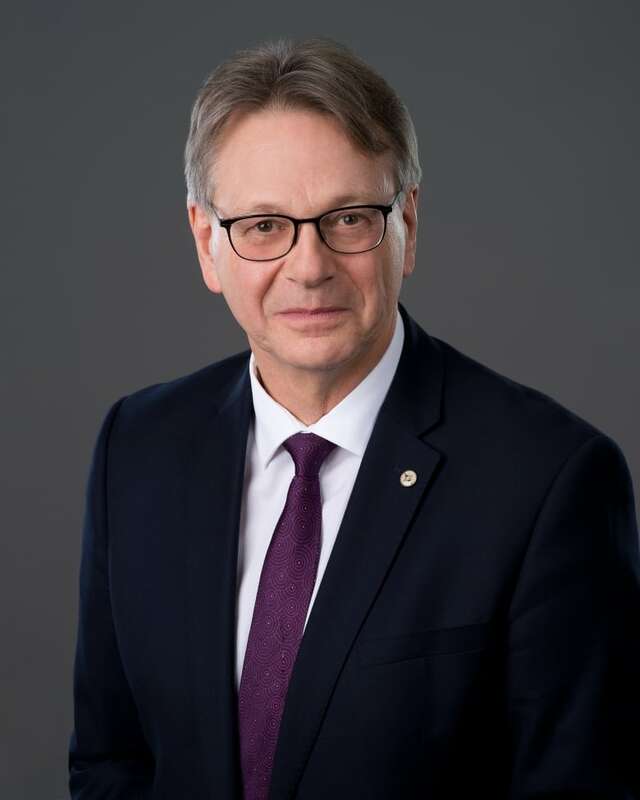 Health Canada is working on developing policy and resources with Indigenous groups on issues, like food security, with Inuit Tapiriit Kanatami, the Assembly of First Nations and the Métis National Council. The guide makes suggestions on not just what to eat, but how to eat it. It encourages people to be mindful when they eat, and to cook and eat meals with others. Hutchinson said that is already common knowledge in the North. "It struck me that when I was in Yellowknife ... this wasn't anything new for the people we were meeting," he said. 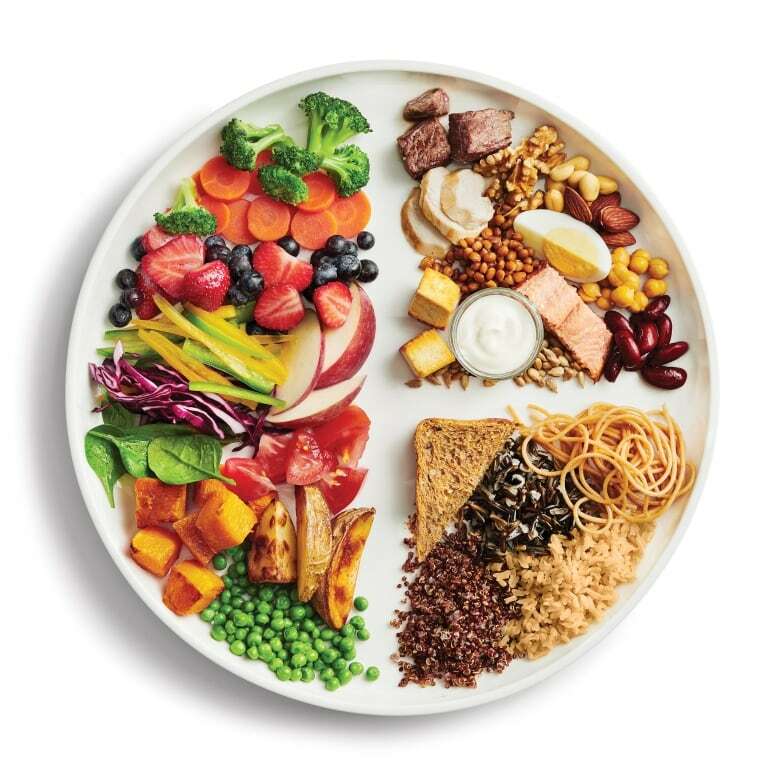 The recommendations are for all Canadians, Hutchinson said, but his team worked to make sure the North is visible on the "snapshot" plate — the main visual representation of the food guide — as well. "It sounds like I'm just doing lip service here when I say this, but you know there is Arctic char that's on that particular plate," he said. Indigenous context is also part of the 62-page guidelines that accompany the picture of the plate. It mentions how hard it can be to hunt or access traditional foods for a variety of reasons, including cultural disconnect caused by the residential school system. It also says eating traditional food is healthy, even if all you can get is a small amount. To address the high cost of groceries in the North, canned or frozen vegetables are recommended. But some in the North are still unsure if the recommendations — a major focus on vegetables, whole grains, and plant-based proteins — are realistic in Canada's remote Arctic and Subarctic communities. For Chris King, who grew up in in the Philippines, eating in the North can be frustrating. At home bok choy, one of his go-to foods, was less than 50 cents. In Norman Wells, N.W.T., a bunch costs him $25, he says. "There are [a] few things that can be good when frozen, but not all of it," he said over Facebook messenger. King is the chef at the Heritage Hotel's restaurant and says this can make it a challenge to feed the town healthy meals. "We still can't … serve a lot of vegetables on our menu or daily specials because we can't stock a lot of fresh vegetables," he said, adding that using vegetables raises the price of his meals. 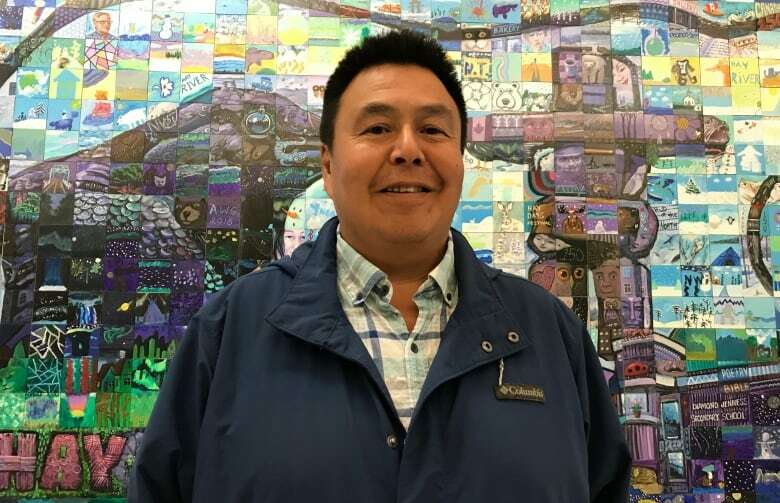 Lloyd Chicot, chief of Kakisa, N.W.T., said people in the community have gravitated toward store-bought food in recent years, and he's seen high rates of diabetes. He said that led to a wake-up call. "We've had a lot of education," he said, which has resulted in an increased focus on healthy and traditional eating. He says berries are plentiful in his community, and the hamlet has started community gardens. Many in Kakisa eat lean protein like fish, wild game, and chicken. Chicot says his community may be trepidatious about the guide's suggestion to eat plant-based proteins. "Things like lentils and that kind of stuff — people are not really used to it," he said. "The older people ... won't know what it is." One dietitian with experience in the North says the images shared by Health Canada reflect the rise of plant-based proteins in the South, but acknowledges it may not reflect the best way for people in the North to get their protein. "You by no means have to eat them," said Meghan Scott, who recently left Inuvik for Southern Ontario. "In Northern contexts, where animal protein is traditional and available and enjoyed ... if zero plant protein is eaten that's fine."